When it comes to increasing Welcome Email Open rates, there are numerous misleading tips and tricks that can make you feel frustrated when they do not work. Chances are you spend countless hours, days, weeks and month learning about new things. The internet provides a wealth of useful marketing techniques, but on the other hand, utterly useless ones as well. 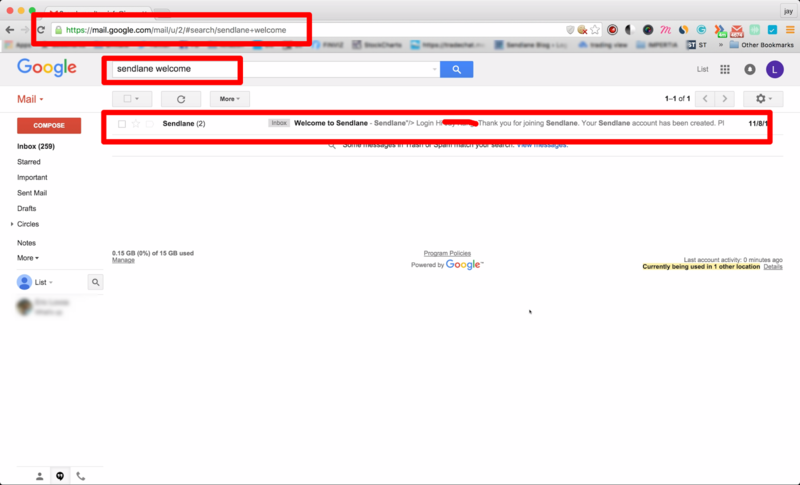 What I am about to show you is one Gmail hack that simply works on increasing your email open rates. That means only 100 of your new subscribers will open your Welcome Email. 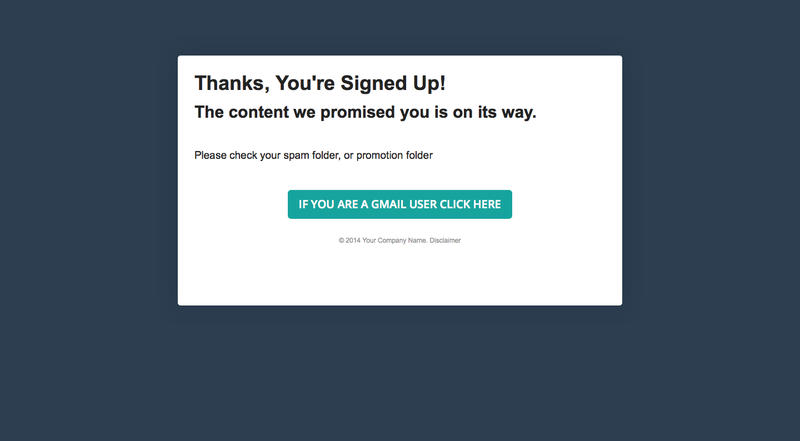 You spent money on advertising, leads, put an effort to generate 1000 people to your Landing Page and only 100 People will open your first email. People are more likely to take action when you ask them to take action. And it all starts with your Thank You Page. Google has 900 Million active users. That’s an up from 425 Million users since 2012 by Techcrunch. More and more users are using Gmail as their work or personal, and even for both. There are about 40% of gmail users within your list. You have 40% better chance for them to open their emails. 40% opportunity for you to direct them to their gmail account, instead of having them go in themselves. The concept is simple, if you have a doorman opening the door for you, you will most likely enter into. So here is an example of a simple Thank You Page. You can see something different. For Gmail in specific you can have them go directly into their gmail account and specifically to your email. By using this simple link you can have them escorted to their gmail account. Therefore it will make them feel privileged and provide ease of access. The second _______ should be the words you want gmail to search for. Here is an example when you sign up with Sendlane, you can direct them and isolate any other messages. By providing your new subscribers to gain direct access to their email, as well as, have no other emails for them to get distracted, you have provided yourself a better email open rates and visibility. In conclusion revise your Thank You Page and offer your new subscriber this premium escorting service they deserve and will love! 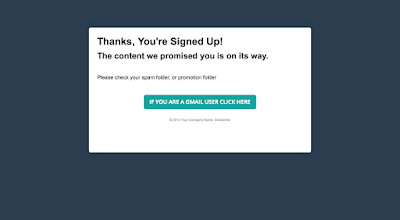 Sign Up today with Sendlaneand get started with Email Marketing.